So, you're engaged! You've booked your wedding venue... Where do you go from there? 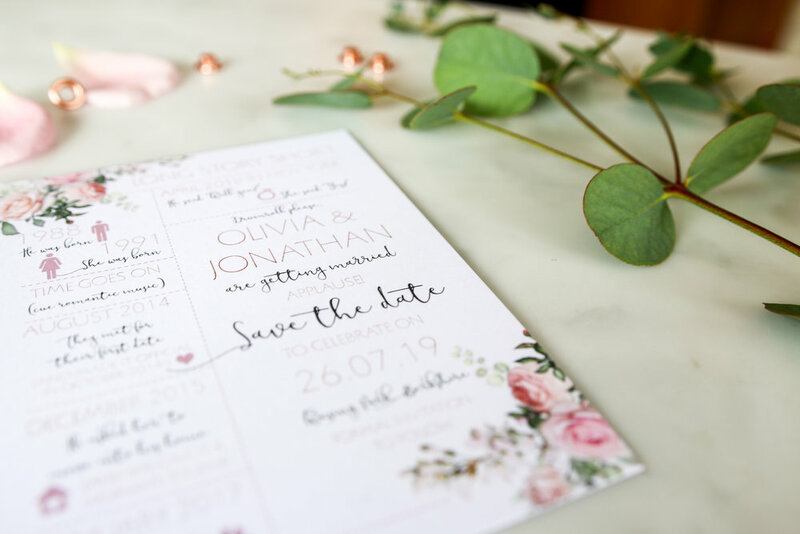 If you have time on your hands, it's lovely to give your guests a little taster of whats to come - also quite literally allows them to save the date well in advance! They are usually sent to day guests only, helping your guests plan ahead to keep your special day free! However if you wanted to send to your evening guests too, we can always use the phrase 'save the night'. I can create save the dates suited to your themes and colours. Don't know what theme you want? I can inspire you and help you find whats right for your special day. 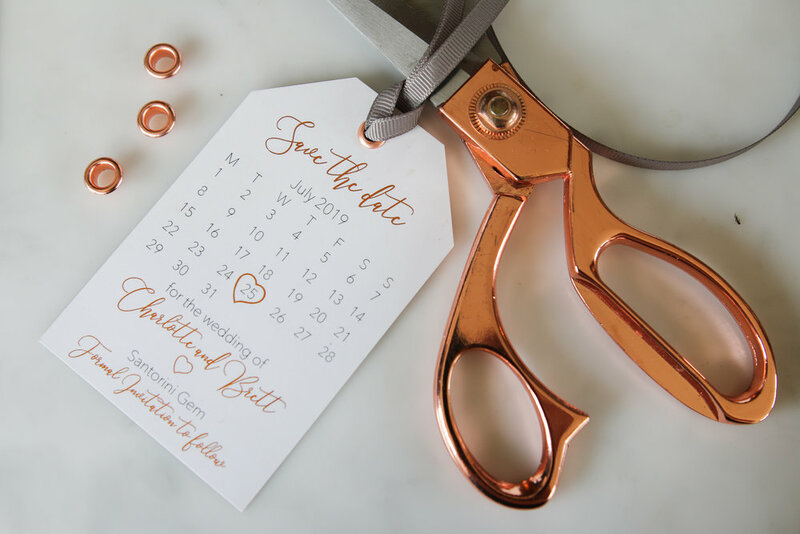 Stationery is such an important part of the wedding, and a great thing about save the dates, is it gives your guests a taster of what to expect!